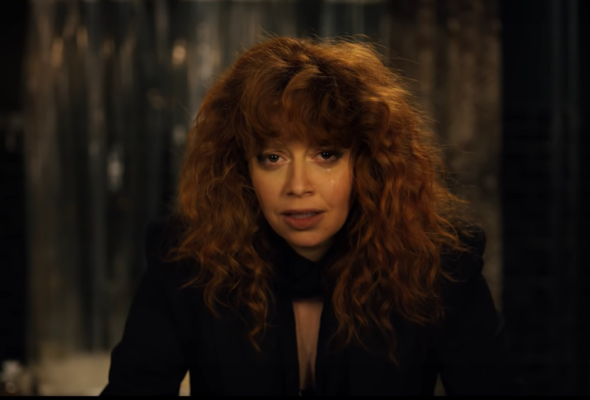 “It’s a long story involving multiple deaths.” Netflix has just released the official trailer for their new TV show, Russian Doll. Russian Doll debuts on Netflix on February 1st. What do you think? Are you a fan of Natasha Lyonne? Will you check out Russian Doll? More about: Netflix TV shows: canceled or renewed?, Russian Doll, Russian Doll: canceled or renewed?